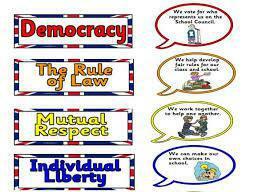 This week's talk homework is linked to British values. 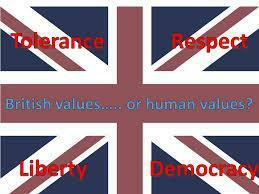 1) What are British values? 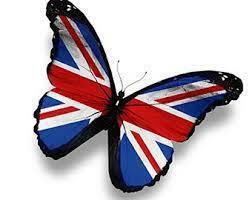 2) Why are British values important? 3) Our Queen was 90 years old yesterday (21st April) - Happy Birthday! How are the Royal family linked to British values? 4) What do you think 'mutual respect for different faiths' means? St. George's Day and William Shakespeare's birthday. How do these events link to our British values?